I haven't read a lot of dystopia but it's a genre I'm interested in getting into. Does Cormac McCarthy's The Road count? Extremely disturbing book. 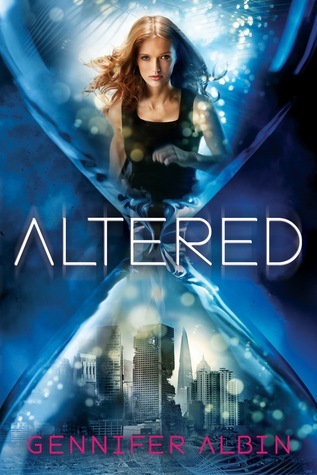 I loved Breathe by Sarah Crossan, and I would probably choose Altered. Thank you! My favorite dystopian is probably 1984 by George Orwell. Gotta love the classics! If I won, I would probably pick Altered. 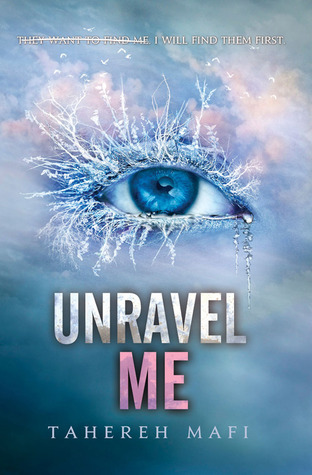 Or Unravel Me. My favorite dystopian is Hunger Games because that is what got me interested. 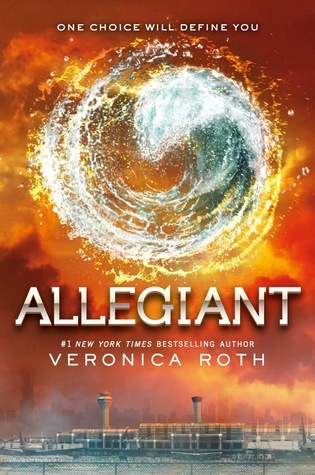 I would love to win Allegiant. My favorite dystopian is The Hunger Games trilogy! 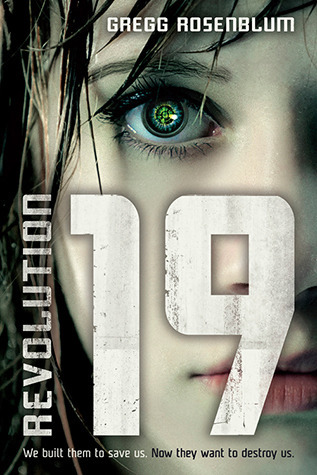 I think I would choose Revolution 19. I really enjoy the Hunger Games. Loved the Hunger Games. I'd choose Altered. My favorite dystopian novel is Divergent. As for what I'll pick, I have no idea. I want a few of those you're offering. Thanks for the great giveaway! My favorite dystopian is The Hunger Games trilogy. 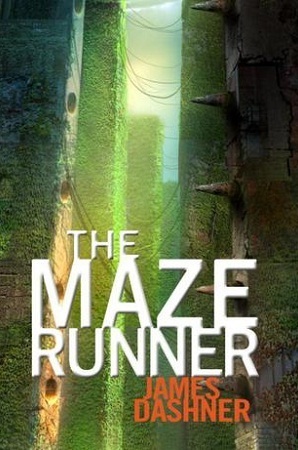 I'd choose The Maze Runner. 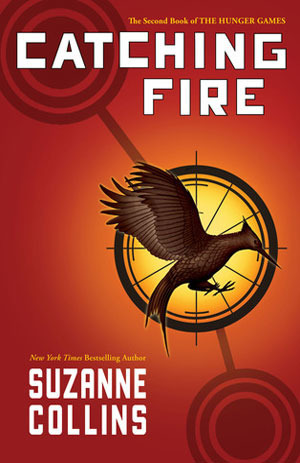 I love The Hunger Games series! My favorite is Article 5. I would pick The Testing. Thanks for the giveaway! We are reaching out to you in your capacity as one of India's leading book bloggers. Some of us bloggers have started a Facebook Page to showcase books by Indian authors and to feature all reviews by Indian bloggers. 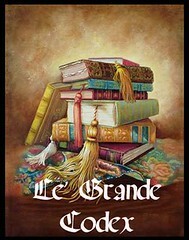 Request you to check out the page and leave links to any of your reviewsof the featured books. Also if you want us to feature any books on our page, please let us know and we will do the needful. I love The Forest of Hands and Teeth trilogy by Carrie Ryan! And I'd love to win Perfect Ruin! My favorite is the Hunger Games trilogy. I'd probably choose the Mazerunner. Probably Cinder the lunar series. 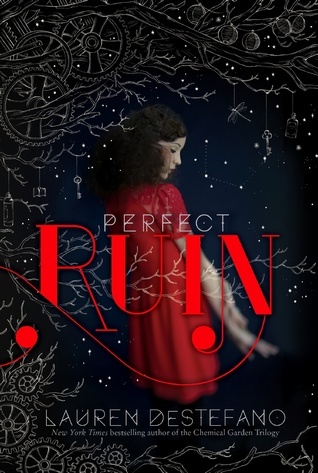 I'd love to win Perfect Ruin. Thanks for the giveaway! I would choose Perfect Ruin. It would have to be THE HUNGER GAMES. I'd pick Unbreakable because J. Tenner is so awesome! Thank you for this giveaway! 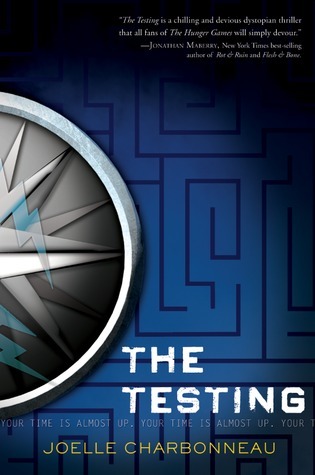 My favorite YA Dystopia would have to be Article 5 by Kristen Simmons. If I won I would probably choose Perfect Ruin. Thanks for the giveaway! The Giver was my first favorite, then probably Hunger Games. I'd choose Revolution 19 probably! One of my favorites is definitely Uglies. I think that was my first dsytopian read. I'd pick The Testing. Thanks for the giveaway. Thansk for the giveaway! My favorite dystopia is probably Legend by Marie Lu. As for book choices, I'm not quite sure. 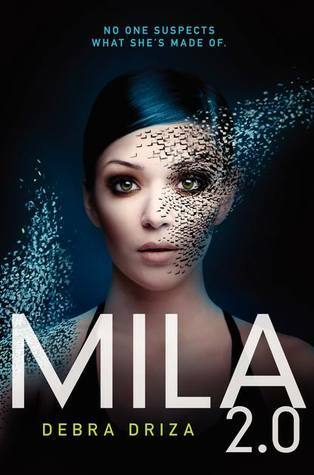 Mila 2.0? Unbreakable? 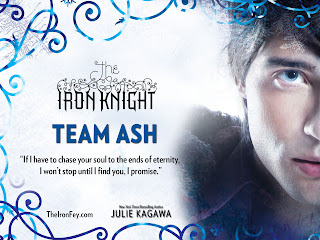 My favorite is Endless Knight by Kresley Cole! I am not sure which one I would choose, probably Allegiant or The Maze Runner. I'd choose Allegiant because I love Divergent. My favorite is Hunger Games and I'd probably choose Allegiant! Thanks! I like the Divergent series by Veronica Roth, The Hunger Games by Suzanne Collins, Partials series by Dan Wells. Article 5 (I've only read book 1) . I like Altered by Jennifer Rush. I would choose Divergent. Thanks for the giveaway! My favorite dystopian series is the Newsflesh trilogy. 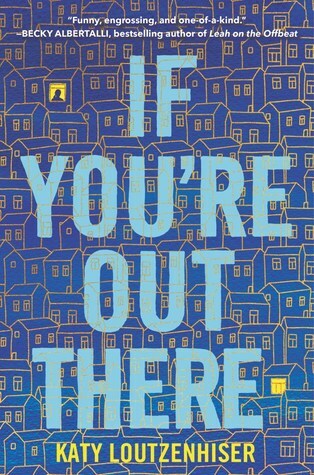 I love this story and the way it was written. If I won I would choose either perfect Ruin or Revolution 19. I like The Hunger Games. I'd pick between Altered and Unbreakable. Thanks for the chance! I like The Hunger Games. I would choose Allegiant if I won. My favorite is The Loved, The Lost, The Dreaming by Michelle Patricia Browne. 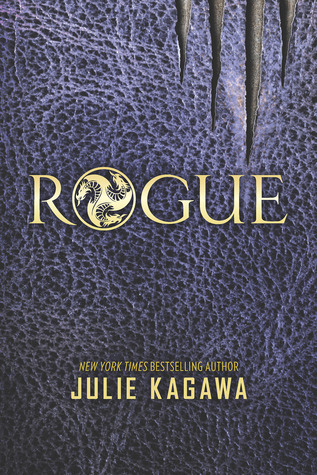 There are about five books in your list that I have been wanting to read LOL I recently read a really good dystopian that takes place in the future, which is what I enjoy, it is titled Paradigm by Helen Stringer. Divergent. I think I'd choose Allegiant. Thanks for the giveaway!